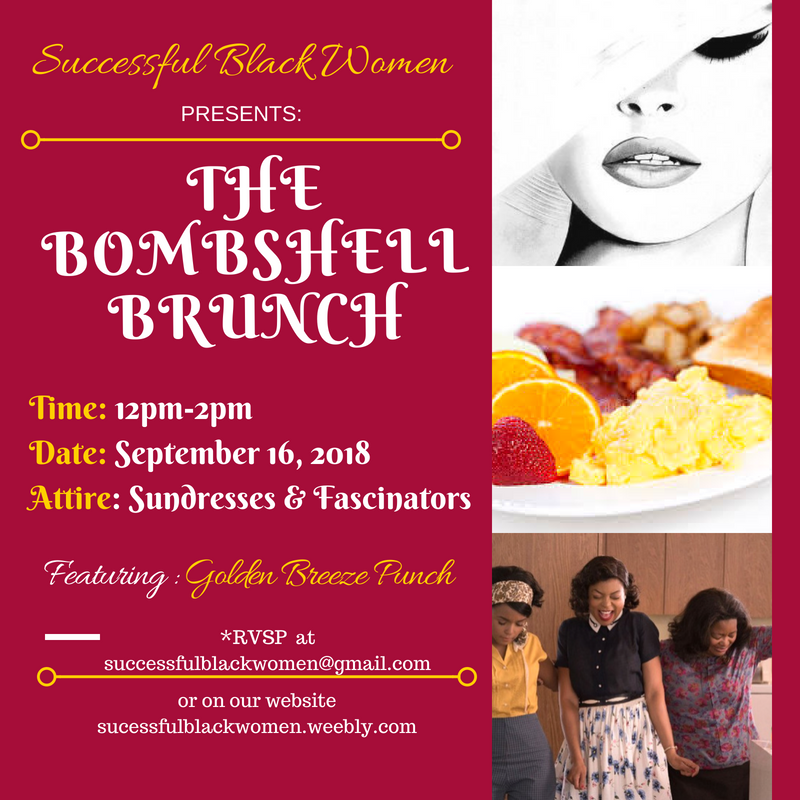 Come join The Successful Black Women of MSU at The Bombshell Brunch. Free food and drinks will be provided. The attire for the event is sundresses.